Coconut Milk (x1) and Kefir Culture (Freeze Dried) (x1)- SPECIAL OFFER! 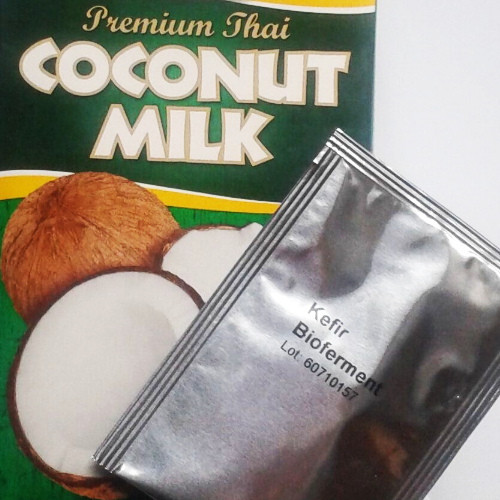 Coconut Milk (x1Litre) AND Kefir Culture (Freeze dried) (x1) - SPECIAL OFFER! 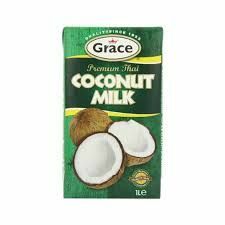 Grace Premium Coconut Milk 1 Litre. Premium quality Thai coconut milk with 75% coconut extract, creating unrivalled rich and creamy milk. See pictures for Ingredients list. Shake well before use. Transfer unused contents to a non-metallic container. Refrigerate after opening and consume within 3 days. PLEASE NOTE THIS PRODUCT CAN NOT BE RETURNED AND IS NON REFUNDABLE. Postage is now included in the price of kefir and this item will be sent out separately by Royal Mail First Class Mail - MONDAY TO THURSDAY only. If you are ordering kefir only and no other supplements are with your order, you will need to select the 'kefir only' option at the delivery options point of your check out. Kefir is a traditional blend of lactobacilli and sacchromyces yeast which is very easy to grow and has a long history of health benefits - it keeps the upper gut slightly acidic, displaces unfriendly bacteria, is directly toxic to yeast and is anti-inflammatory to the gut. 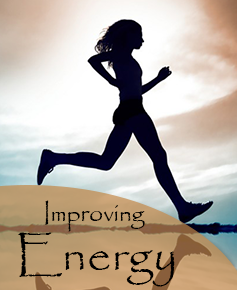 It is a very helpful part of treating the fermenting gut. If, however, there was a history of allergy and/or yeast allergy, then one would use Lactobacillus Rhamnosus in preference to Kefir. Lactococus lactis subsp., leuconostoc subsp., streptococcus thermophiles, lactobacillus subsp., kefir yeast, kefir grains microflora., dextrose (used as food for the organisms while they are semi- dormant state). 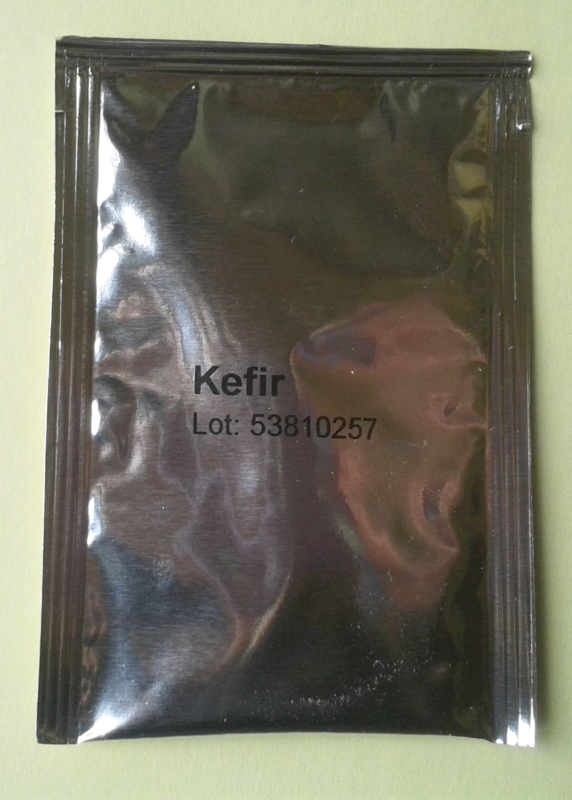 Sachets of Kefir if they are not being used should be stored in the fridge. 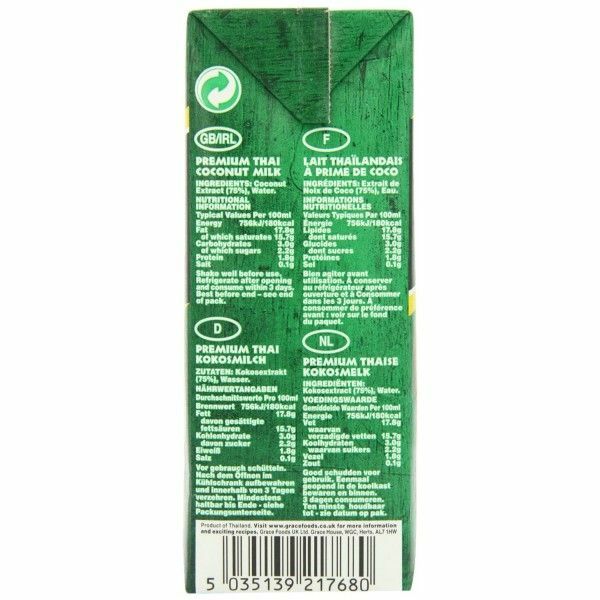 Can be grown on unsweetened Soya milk, Rice milk and Coconut milk. Purchase a 1 ½ litre glass or plastic jug. Into this pour 1 litre of coconut milk. (Sometimes it helps to gently heat the coconut milk to give the culture a helping hand- but don’t boil it. Warming the milk allows the organisms in the culture to take over and grow). Add a sachet of Kefir, stir, put a lid on the jug (not an air tight lid as the gases will pop it off) and leave at room temperature for about 18-24 hours. These are the standard instructions however, in the colder months Kefir may take longer to grow, and it may take up to 48 hours. To give it a helping hand, you could put it in an airing cupboard to keep it warm, under a heated radiator on top or near to a warm Rayburn or similar stove. If putting the jug onto a hot surface, place on a plate first. Another patient found wrapping a microwavable wheat pack around the jug helped it to grow. At the end of this time the Kefir will have gone to a semi solid consistency. It will have a distinctive, sour fragrance. Store your grown Kefir in the fridge. 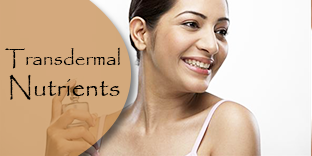 Don’t expect it to look like commercial yoghurt which has often been thickened artificially. Chilling the Kefir in the refrigerator will slow down the fermentation of the healthy bacteria and beneficial yeast. Once you get down to the last couple of inches in your jug, repeat the growing process again. If your house is mainly electric, you may find it easier growing the Kefir in a vacuum flask- most modern houses don’t maintain heat over night. Adding additional ingredients - why not add freeze dried fruits such as peaches, kiwi, bananas, raspberries etc. Frozen or fresh fruit can be added or spices such as nutmeg, cinnamon or ginger. If your Kefir separates into curds and whey, just give it a good stir up before using. Grow Kefir as instructed but leave a little longer at room temperature until the curds separate from the whey. Line a strainer with cheesecloth and tip the mixture into the lined strainer. The curds or cheese will be caught and the whey will drain. Place the bowl and strainer into the refrigerator and let it drain for several more hours. You can store your ‘cheese’ in the fridge for up to a week. Kefir cheese is great when tossed into a salad, it’s also delicious when flavoured by adding chopped onions, garlic, sea salt and/ or fresh herbs or served with raw vegetables.